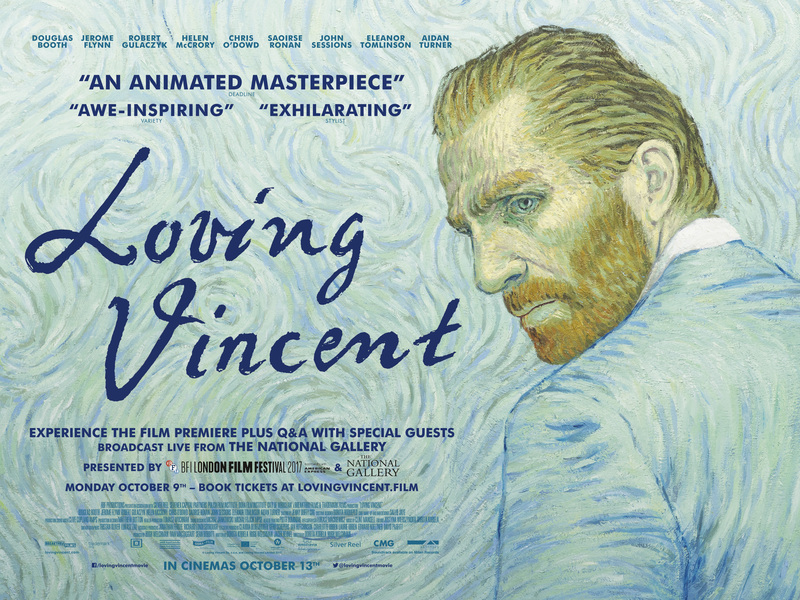 It was Zippy’s week to choose our date and he chose LOVING VINCENT. It’s the first ever fully painted feature film, painted by a team of over 100 artists. Visually, the movie was stunning. Narratively, it was a bit bumpy. Still and all, I’m glad to have experienced it. Vincent Van Gogh felt things very deeply, and any celebration of sensitive people can only be a good thing for humanity.